Welcome to Lunch Rush Powered by ezCater! 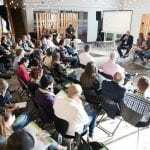 Your daily resource for all things business catering. 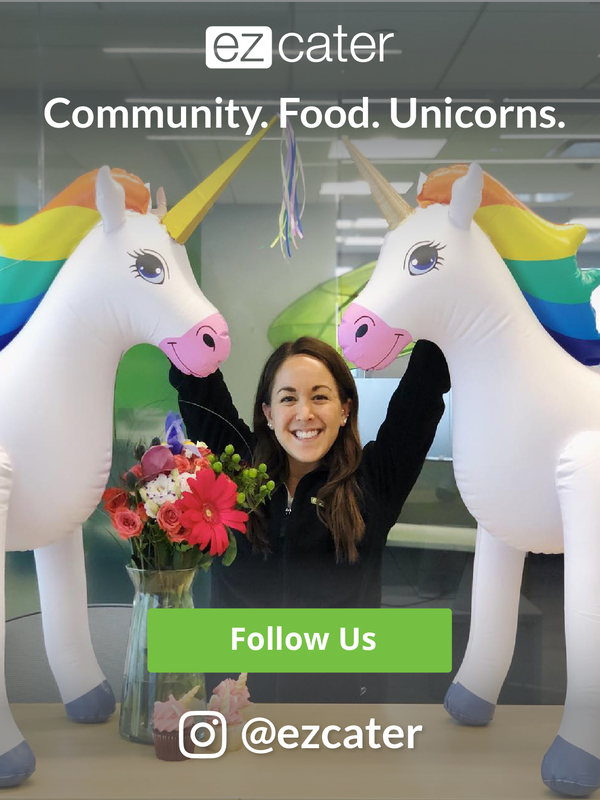 © 2019 ezCater. All rights reserved. 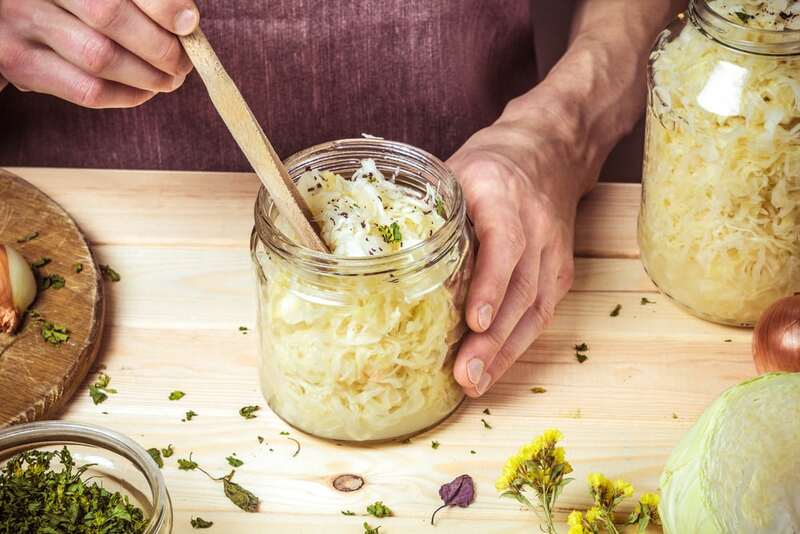 Fermented foods like traditional sauerkraut, yogurt, and miso have officially moved off the hippie commune and into the mainstream. With world-renowned chef Rene Redzepi of Noma in Denmark releasing a book in October dedicated to all types of fermented foods, you might even call them trendy or fashionable. Tops chefs located stateside are also getting crazy with funky and unique ferments. But the process isn’t exactly new. For centuries, civilizations all over the world have preserved foods through fermentation. Adding salt to watery ingredients like vegetables eventually kills off that bad bacteria and encourages those beneficial cultures to thrive. Adding live cultures to milk stretches its shelf life. While, fortunately, fermentation is no longer required for survival (thanks refrigeration! ), all types of fermented foods are still appreciated for their pleasant tang and complex flavors. They also add a dose of healthy bacteria to the digestive system. 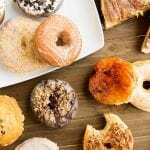 Diners’ palates have also recently changed, according to the New York Times, so they’re increasingly open to brighter and more acidic flavors, like those produced by fermentation. Interested yet? Here are six naturally fermented foods to try. 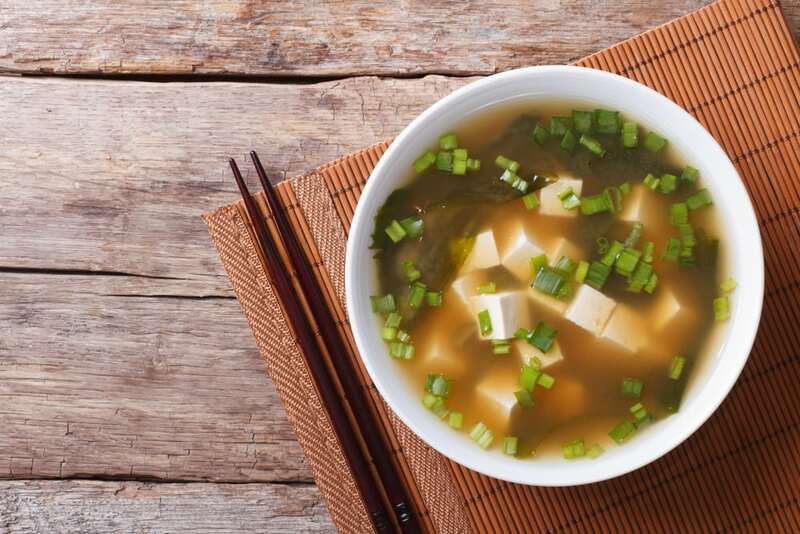 You might know this ingredient from the bowl of cloudy soup sprinkled with scallions that typically accompanies an order of sushi. But this flavorful, umami-rich paste has many uses in Japanese cuisine and is added to sauces, meat marinades, and pickling liquids for vegetables. It’s produced by fermenting soybeans with salt and sometimes rice or barley. Different varieties of miso can take on sweet, earthy, or even fruity notes. Here, miso cranks up the flavor of Japanese ramen, giving richness and depth of flavor to the broth. While it might be popping up more and more often on trendy restaurant menus as a meat alternative, this ingredient originally hails from Indonesia. There, it’s common to spot these cakes of fermented soybeans wrapped in bananas leaves and on display in street markets. You’ll find it fried or grilled in a variety of Indonesian dishes. Unlike tofu, tempeh is fermented food and has a firm and hearty texture. 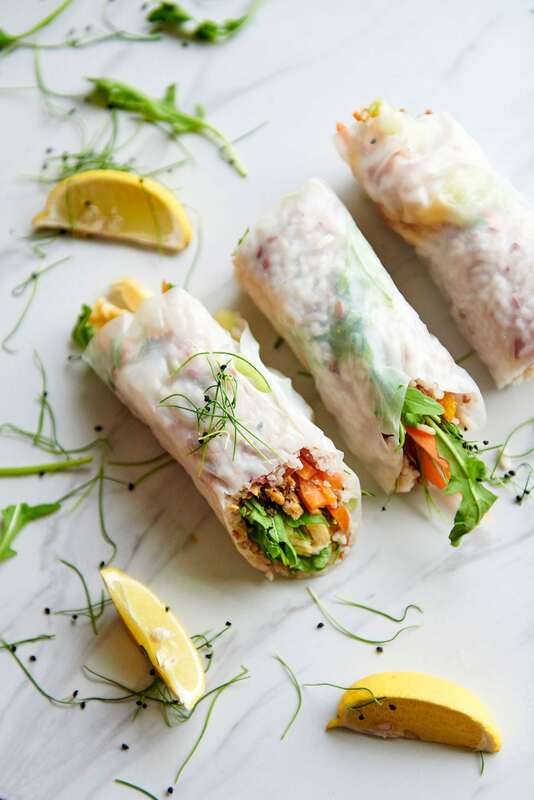 Above, it makes an ideal alternative to the shrimp filling in Vietnamese rice paper rolls bulging with crunchy vegetables and fresh herbs. Also, try it in a vegetarian burger or Reuben sandwich. While today this pickled cabbage is primarily associated with Central European countries like Germany or Poland, the idea of fermenting cabbage originally hails from China. The Tatars brought it there, where it was popularized as a much-needed source of nutrients during the winter. In fact, British explorer James Cook was known for always taking a barrel of sauerkraut with him on voyages because it prevented scurvy. Pork and sauerkraut, above, are always a match made in heaven. In modern times, this tangy cabbage fermented with salt is the perfect topping for a hot dog or bratwurst or other foods. But it also makes an ideal filling for pirogies or a tangy addition to warming stews like the Alsatian choucroute garnie or Polish bigos. A plate of pupusas, those thick tortillas stuffed with beans, cheese, meat, or other fixings, is not complete without this tangy cabbage and carrot relish. 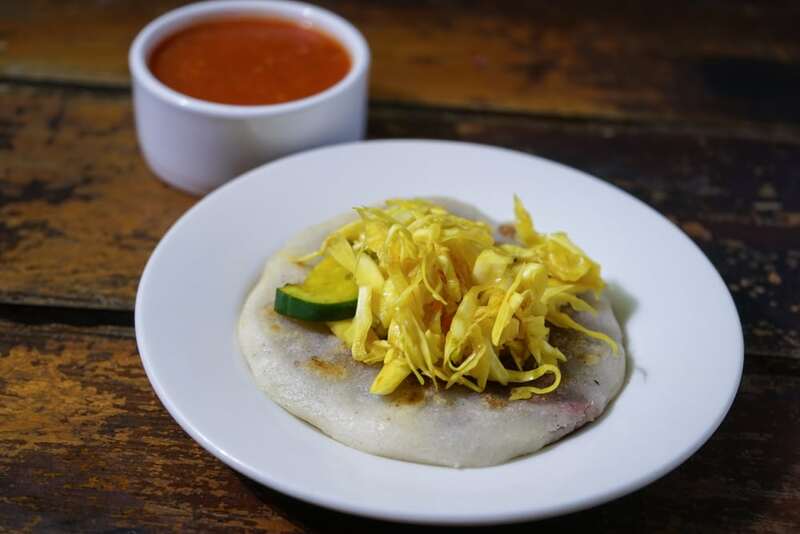 A hallmark of the foods of Salvadorean cuisine, the acidic bite of the lightly fermented vegetables cuts right through the heaviness of a fried pupusa. A staple dish, maybe even the staple dish of Korea, kimchi is like sauerkraut’s spicier, more exciting cousin that’s served as a side dish, or banchan, at almost every Korean meal. Although there are countless kimchi varieties, the most common versions are made with Napa cabbage or radishes, and seasonings include chili powder, scallions, garlic, and ginger. 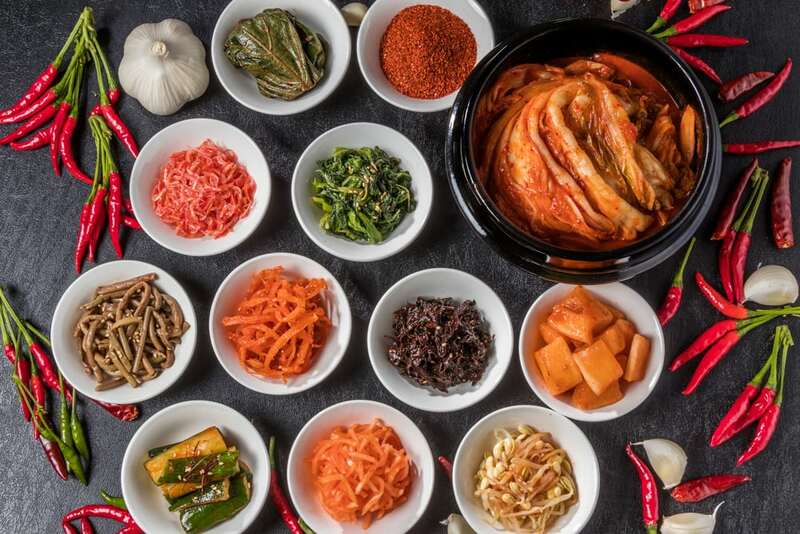 Traditionally, kimchi was stored in clay jars that were buried underground during the winter months, but now Koreans are more likely to have a dedicated kimchi fridge in their homes. Order a round of kimchi pancakes or try alongside some bulgogi. This dairy product, enjoyed in various ways the world over, is more than just an excellent breakfast treat. This ancient food has been around since 5000 BC where it likely originated in the Middle East. Traditionally, it was a way to preserve milk by adding cultures to it. Order raita (an Indian condiment of savory yogurt) to go with your next order of dal or drizzle yogurt sauce onto a falafel sandwich. 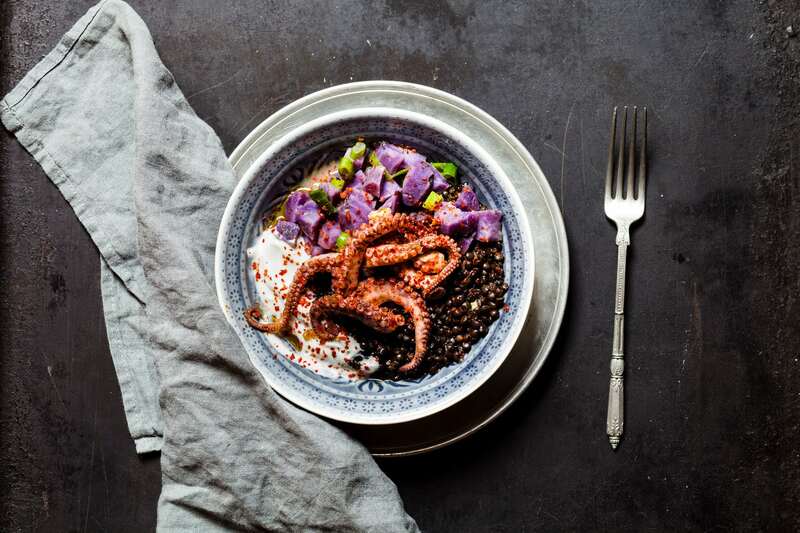 Or add a scoop to a salad bowl like this one above with purple potatoes, spiced beluga lentils, and marinated octopus. Want to browse more articles like this one? 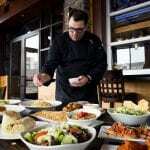 Get highlights and catering insights delivered to your email inbox.